We can’t wait to welcome you to another inspiring year of FitFest Oxford, Oxfordshire’s largest fitness and wellness festival. There will be more than 40 fitness classes and workouts from some of UK’s leading fitness brands and professionals. 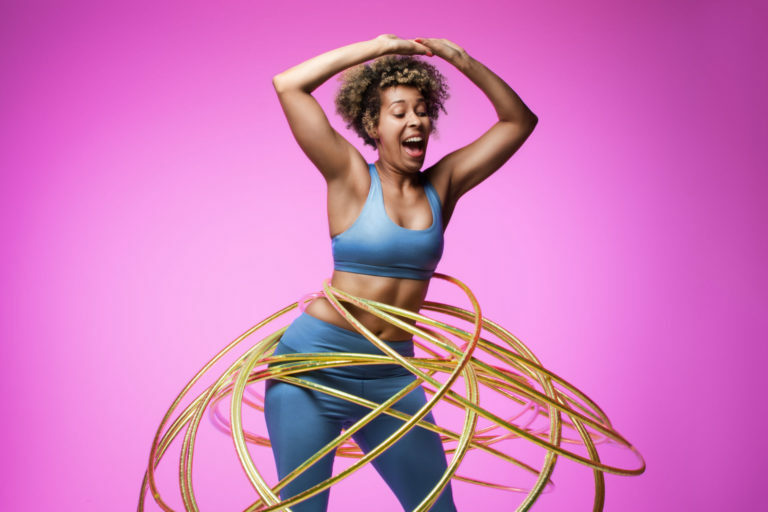 The fantastic programme contains every type of fitness session, from dance-inspired workouts, body-toning hula-hooping, spin classes and boxercise sessions to high-rope exercise routines, martial arts, Zumba and boot camps (and even twerking!). Inspire your inner adventurer with Aerial Hoop or polefit, or embrace some mindfulness during yoga and Pilates. 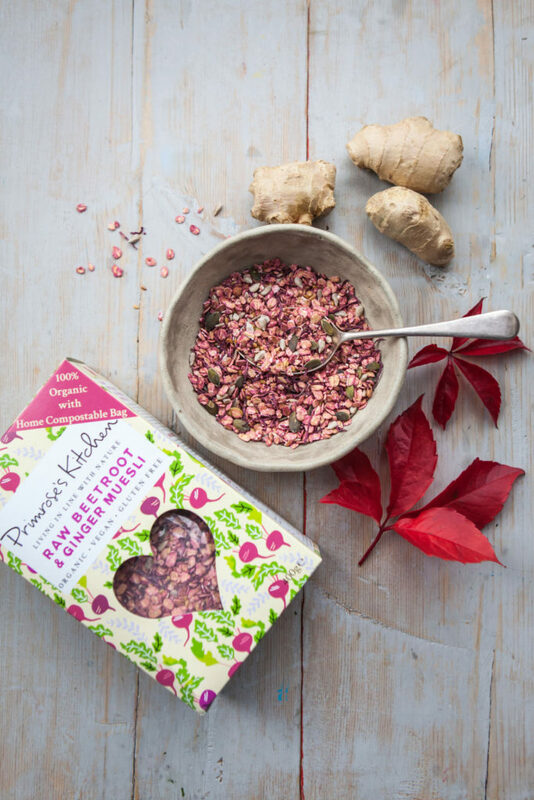 Enjoy healthy cooking demos and workshops with expert nutritionists, plus some of the country’s most progressive food brands cooking up a storm, including JARR Kombucha, Jericho Kitchen Cookery School, Fuel 10K and Primrose’s Kitchen, to name a few. 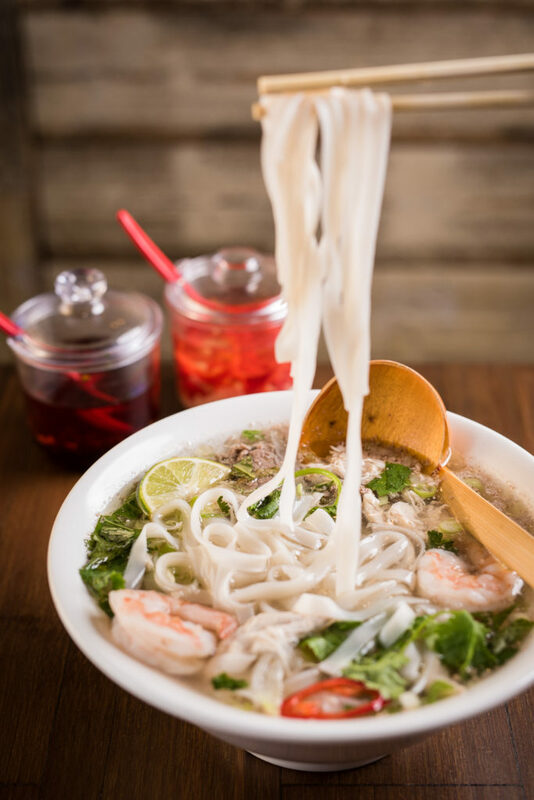 Vietnamese restaurant Pho, Strength Chef and Vegemental will also be on-hand to refuel you with healthy, wholesome, vegan and gluten-friendly dishes after your workouts. The Foodie Dentist will be returning too, bringing with her some innovative food inspiration. Caffeine? We’ve sorted that out, too. The awesome Coopers Coffee team will be back, offering speciality coffees, teas and hot chocolates. Hoping to be inspired? Insightful talks and in-depth debate from our renowned experts will be taking place across the festival. The line-up includes The Pilates PT, The Naked Professor, Healthier Leila, Food Fitness Flora, The Foodie Dentist, Hussain Manawer, Annabelle Baker Nutrition, life coach Sarah Griffiths and many more! The talk topics, from body confidence and goal-setting to stress management and mental health, are all relevant, insightful and inspirational, and may be the motivation you need to make a lifestyle change, be it big or small. Visitors will have access to onsite 1:1 performance and wellbeing clinic appointments including pelvic and posture assessments, personalised diet plans, sports nutrition and IBS advice, personal training plans, exercise referral advice, and personal BMI sessions on the Bioelectrical impedance scales. And that’s not all. Top companies will be in attendance, ready to listen to what you have to say about your wellbeing and lifestyle, and offer advice, insight and inspiration. These include John Lewis & Partners Personal Styling, Buzz Gym, FeelFit Gym, Monshea Skincare and men’s underwear brand Bollox, to name just a few. Unwind in our carnival-inspired VIP Garden away from all the hustle and bustle. Enjoy your own coffee and cocktail service, healthy food dishes, and summer tunes! When you’re not bypassing the queues with your fast-track tickets, you can delve into your own FitFest Oxford VIP branded Tote Goodie Bag. You’ll feel pampered, thanks to the array of wellness and beauty treatments on offer. From cupping therapy, express facials, hand and neck massages and meditation to beauty hack stations, dry hairstyling, skin and stress relief therapies, plus much more. Worried about childcare? Don’t be! We’ve partnered with Ignite Sport UK to provide a secure Kids’ Active Zone with lots of sports and crafts activities to keep the kids occupied and entertained while you refuel, rejuvenate, and re-energise. A dedicated FitFest Oxford bus (courtesy of The Oxford Bus Company) will be picking up attendees from Oxford train station and Redbridge Park & Ride. It will bring you directly to The Oxford Academy! Simple. On behalf of the FitFest Oxford team, we look forward to seeing you at our major festival on 15th June 2019 at The Oxford Academy. We hope it inspires you. If you would like to get involved with FitFest Oxford or share your thoughts, please email hello@fitfestoxford.com. Book your tickets now! Think Fit, Feel Fit, Eat Fit.